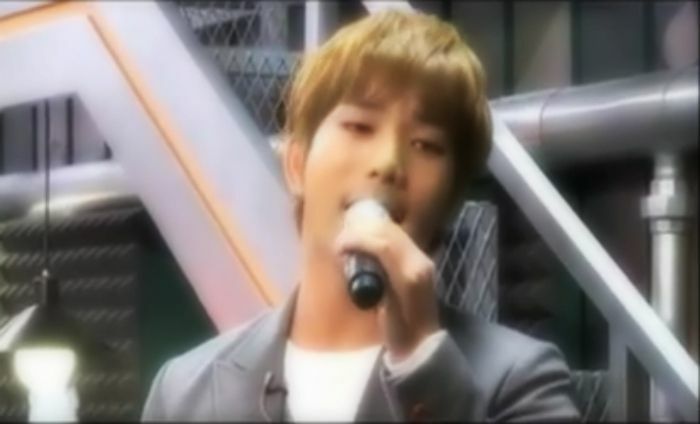 I do not know when G.O first sang Hurricane publicly. The first video capture of it that I can find is the Tykeys showcase on March 15, 2007. He was all of about 20 years old (19 in Western years) when he chose to sing Hurricane during his solo stage at the showcase. 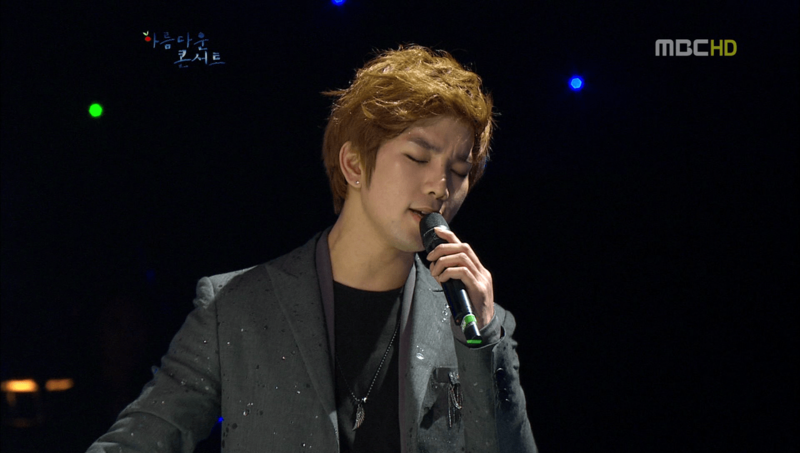 Benét released Hurricane in 2005, so it would not surprise me if G.O had been singing it well before the showcase. When I watch this performance I always think to myself, did the people in the audience that day know they were seeing the birth of an exquisite vocalist? 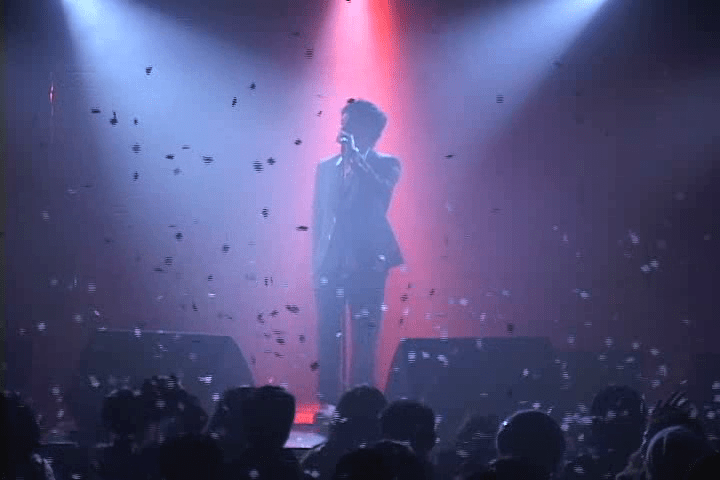 Do they realize how special that moment was and how those of us fans in the here and now (fans like me who had yet to meet his talent), still feel the envy of not being in the audience that night….nine years after the fact? I have no clue as to when G.O discovered Hurricane for the first time and that would be a great question to ask him because it is a song that has stayed with him, in a performance sense, through 2012. And although he has covered a few of Eric Benét’s song throughout his career, I think Hurricane strums the chords of his heart in a way the other songs do not. The only other western song that I think has a similar effect is Skylark’s Wildflower, and I look forward to writing about that one. 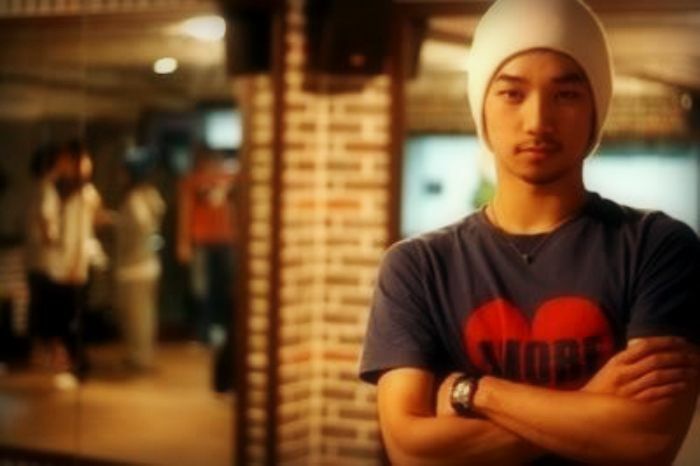 When Byung Hee was no longer Jang Goon and became G.O, he brought Hurricane with him. When he and the maknaes (Cheondung and Mir) visited Studio C in February 2012, nestled between the raucous nonsense of hosts Zico and Mighty Mouth, G.O sang Hurricane with such complete serenity. It was different than the full on neo-soul flavor of his Tykeys rendition. It was gentler and more tender. The song flowed from him like a vocal caress that ended in an embrace. It was sublime. Even when Mir attempted to scene steal, as it were, G.O persevered. 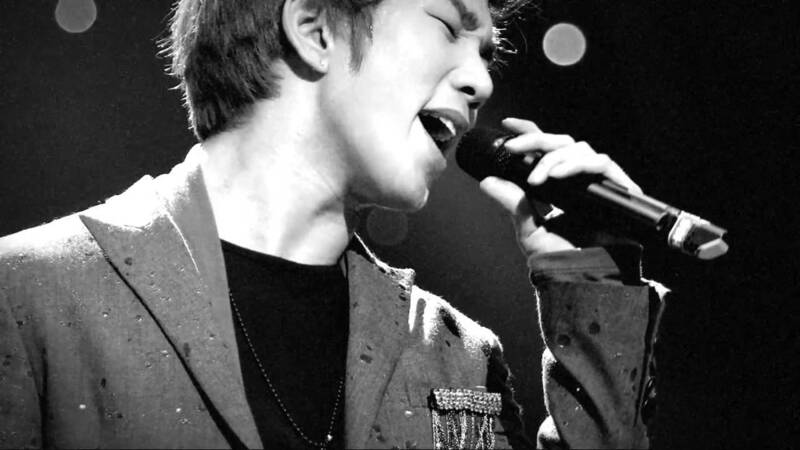 The more I watch G.O, the more I realize that when he performs, it is not about him, it is about the song. This is a testament to the respect and reverence he has for music. In my opinion, there is no truer display of this than in his third rendition of the song. 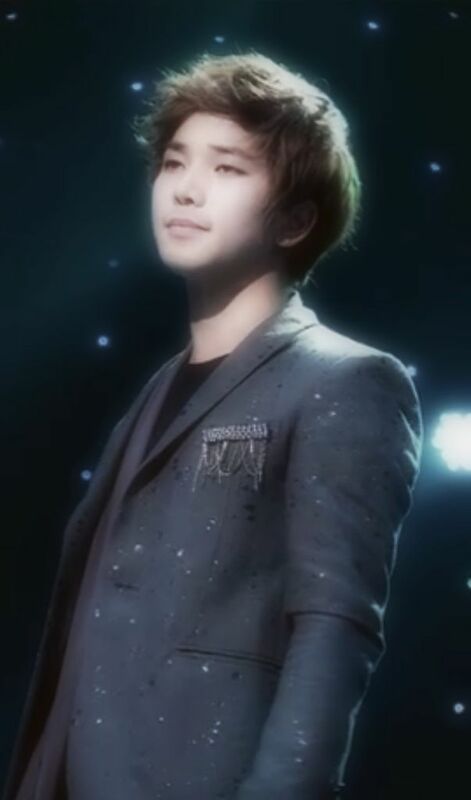 In March 2012, G.O once again performed Hurricane. This time it was at the MBC Music Icon show where he was accompanied by Seung Ho on piano. Bliss. Heaven. Absolute nirvana. Flail. Succumb to the majesty. Marrying the elements of the Tykeys style with the softness of the Studio C rendition, G.O gave a stunning performance that evening. 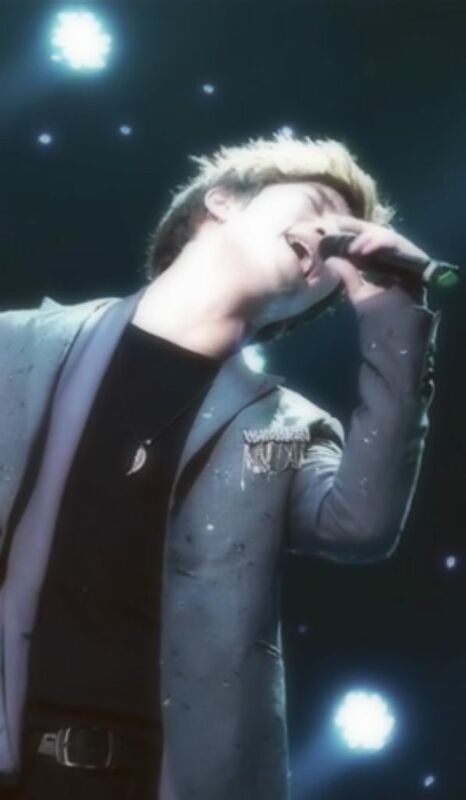 The evolution he took this song through proved that he was maturing as a vocalist before our very eyes. More importantly, I believe G.O was beginning to truly discover the artist within himself and the gift of his incredible talent. I have to wonder if he were to revisit Hurricane today what it would sound like? Do you think we could weather that storm?